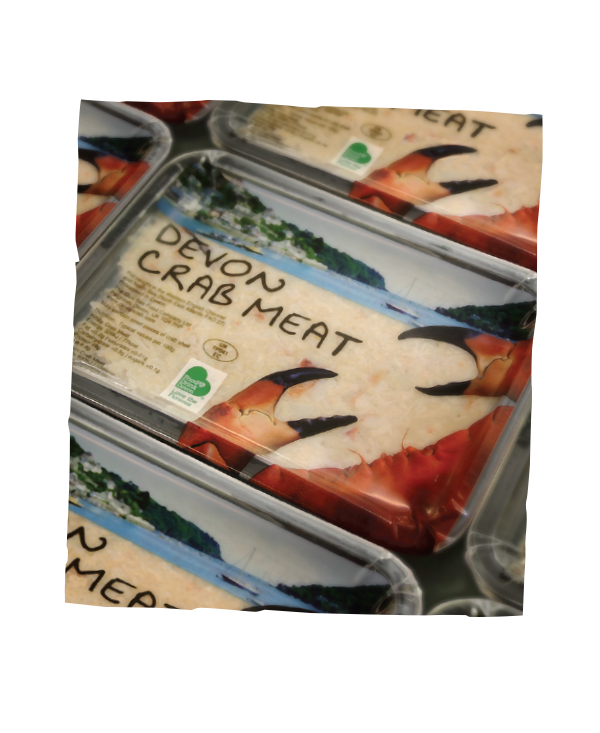 Devon Crab is some of the finest in the world and we at The Blue Sea Food Company are proud to bring this West Country delicacy to your table. Every day come rain or shine our fishing boats deliver their sustainable catch to be lovingly prepared. Ensuring only the very finest crab arrives with you, straight from the sea. 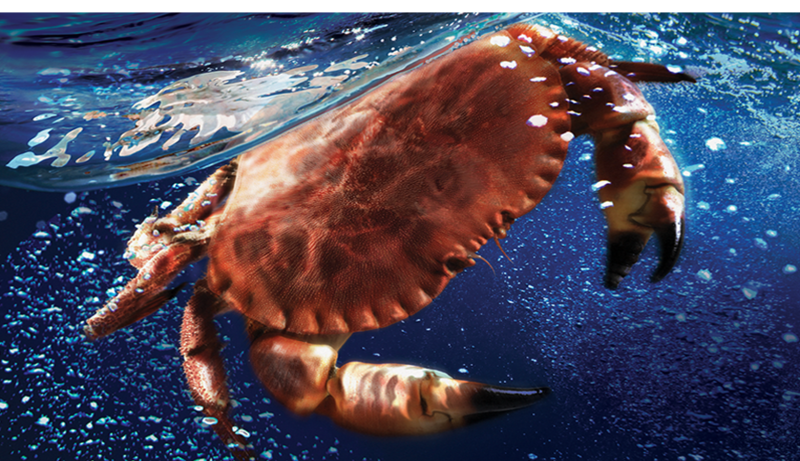 Blue Sea Crab is healthy, sustainable and above all delicious. All our crabs are caught using pots that are laid on the sea bed in strings.  Pots are a selective and passive form of fishing causing no damage to the marine environment. Very importantly, the crab is alive when bought to the surface so any crab which is undersize, damaged, showing eggs or has recently shed its shell will be returned to the sea alive allowing them to grow and breed again. Our local fishery enforces the largest minimum landing size in European waters. This allows our crabs at least one further reproduction cycle before being landed. 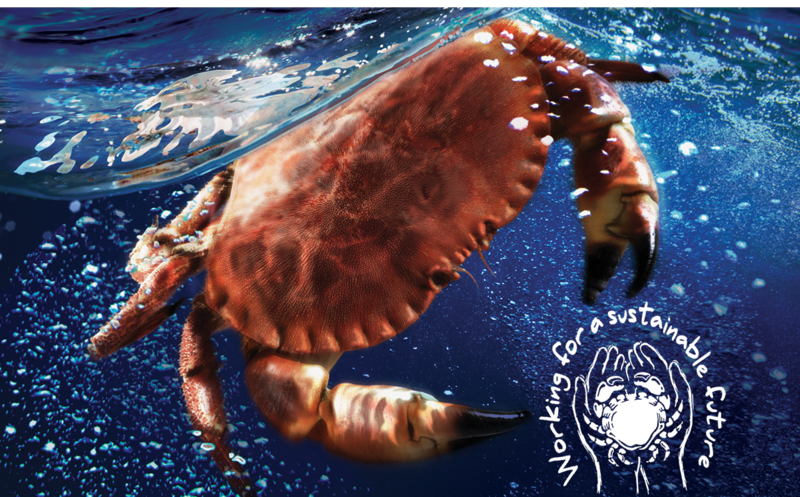 Both the Marine Conservation Society (MCS) and the Marine Stewardship Council (MSC) recognises crab caught within the Inshore Potting Agreement, off the South Devon Coast, as an example of sustainable crab fishing. Low in fat, high in protein and rich in vitamins and Omega 3, Devon Crab also has many of the essential elements the body needs. A healthy intake of omega 3 is a well known way of reducing the risk of heart disease. 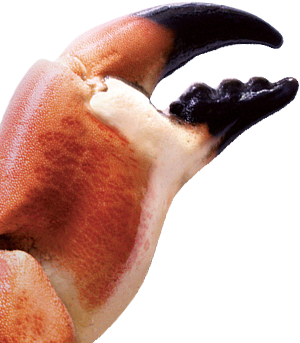 A portion of crab represents one of your 2-a-week seafood. One of our dressed crab supplies your weekly requirement of Omega 3. 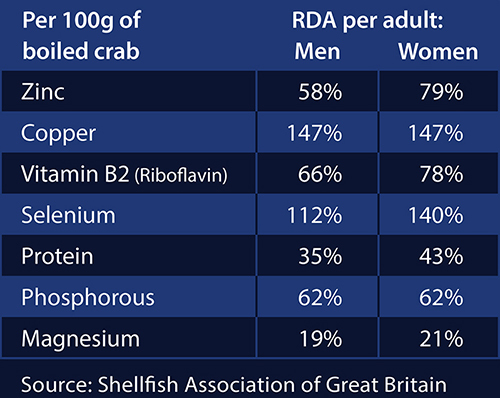 Crab is also rich in Copper, Zinc, Selenium, Vitamin B2 and is a very good source of Protein and Magnesium. Once our day boats have landed their crabs we cook them for only as long as necessary depending on the season. 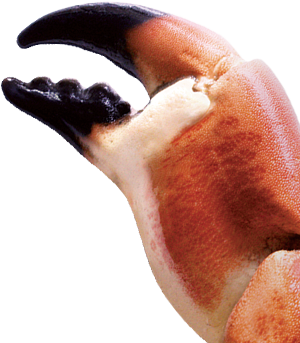 With our expertise we then pick out the meat using a combination of machines and nimble fingers to offer you quality crab meat at competitive prices. 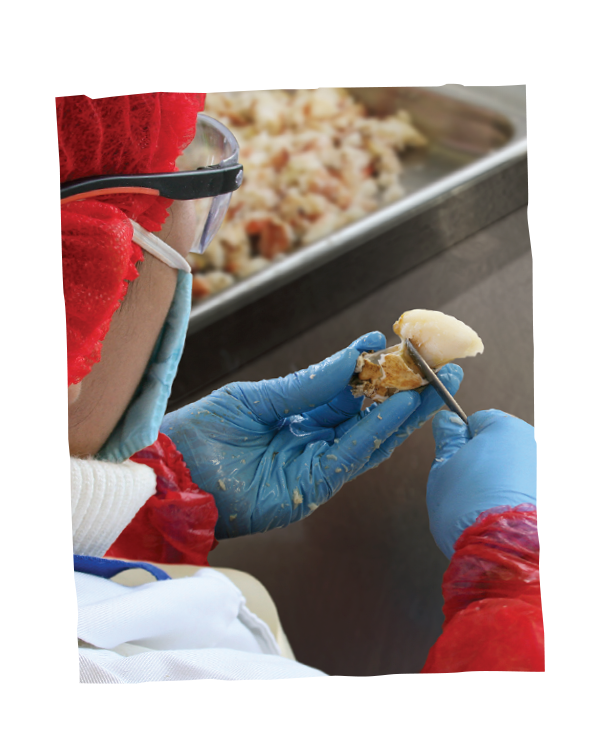 Our facilities are HACCP accredited and we continue to follow BRC procedures to ensure our premium quality products exceed food safety standards. 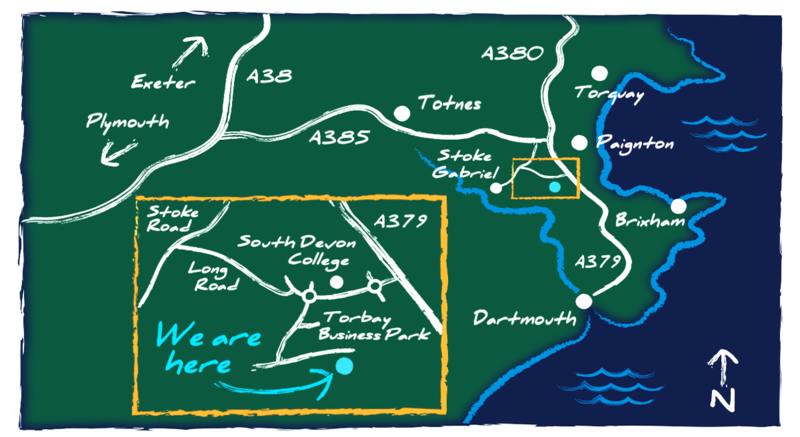 We’re ideally situated close to the Torbay coastline in the seaside town of Paignton in Devon. All our crabs are caught using pots that are laid on the sea bed in strings.  Pots are a selective and passive form of fishing causing no damage to the marine environment. 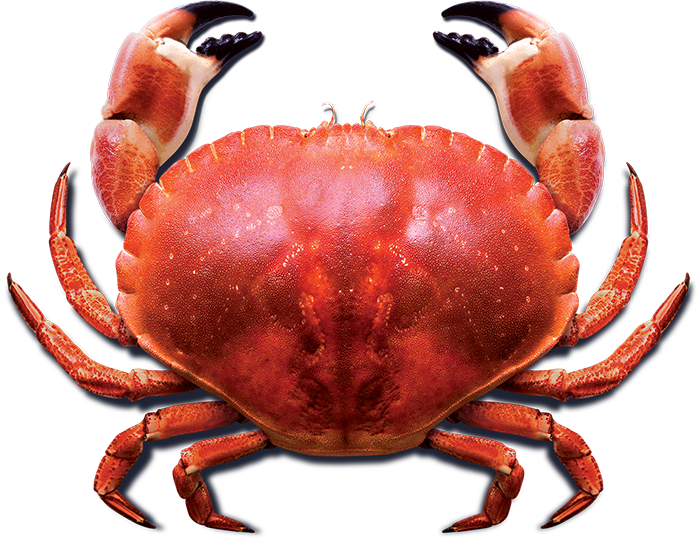 Very importantly, the crab is alive when bought to the surface so any crab which is undersize, damaged, showing eggs or has recently shed its shell will be returned to the sea alive allowing them to grow and breed again. Our local fishery enforces the largest minimum landing size in European waters. This allows our crabs at least one further reproduction cycle before being landed. 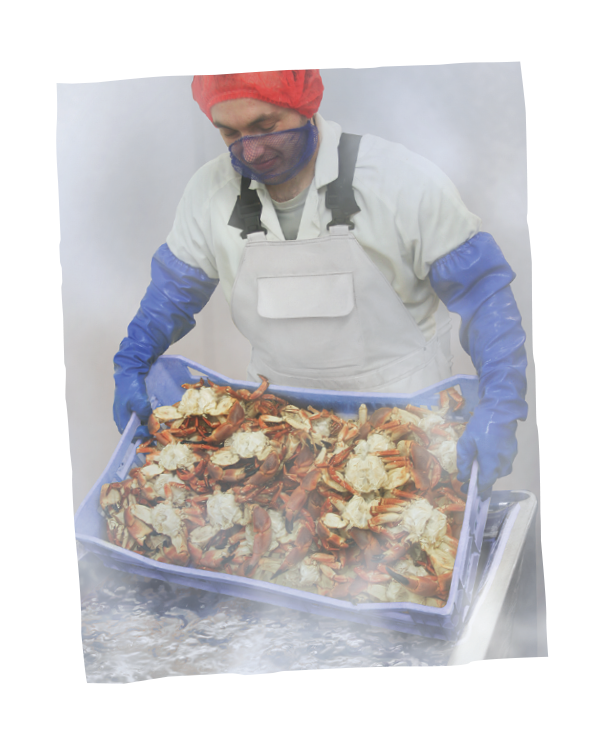 Once our day boats have landed their crabs we cook them for only as long as necessary depending on the season. 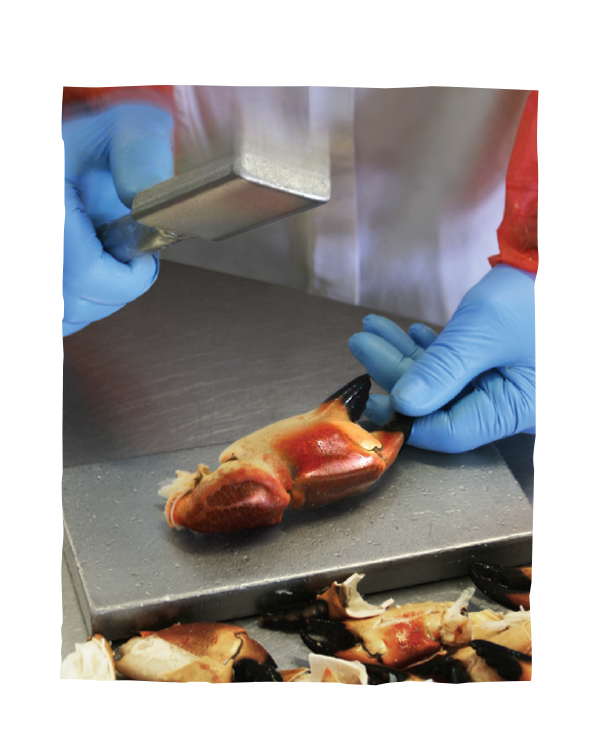 With our expertise we then pick out the meat using a combination of machines and nimble fingers to offer you quality crab meat at competitive prices.